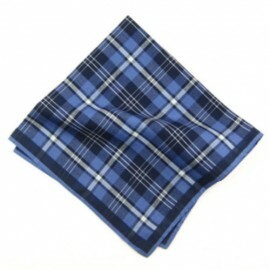 Blue, the colour of emotion and profoundness. 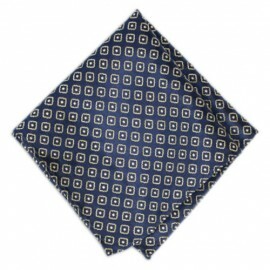 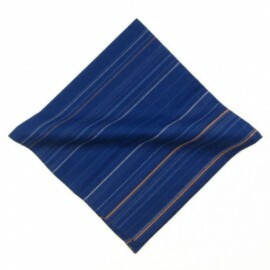 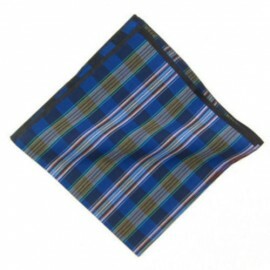 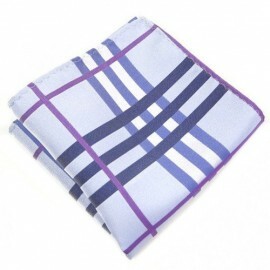 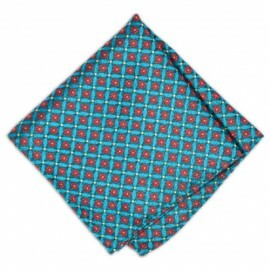 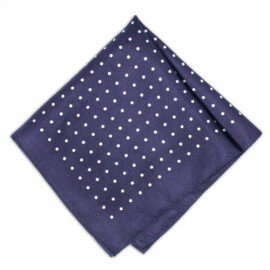 Shop here for your perfect shade of blue pocket square. 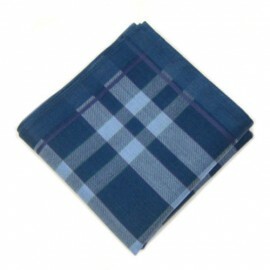 We stock all shades of blue from royal to aqua. 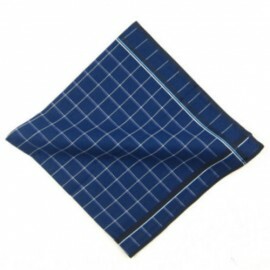 So whether it’s that plain white suit with a royal blue men’s hankie out on a beach in sunny surroundings, to make your blue eyes stand, or the aqua blue pocket square with a navy suit for that 1 o’ clock meeting in the big smoke of London, at menspocketsquares.co.uk, we have them all! 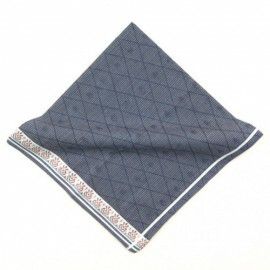 Our suggestion – light blue pocket square and dark blue jackets.